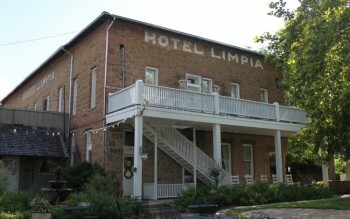 The Hotel Limpia, an historic, restored hotel built in 1912, is located in mile-high Fort Davis, nestled in the scenic Davis Mountains of southwest Texas. We currently have 31 rooms including extra large rooms and suites. Please note: The Hotel Limpia is a historic building and, as such, we do not have an elevator and not all areas of the building are accessible under the ADA. Please ask for specifics when reserving your room. 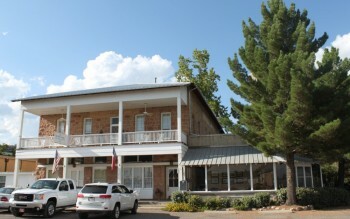 Our accommodations are fully restored with private baths, period furnishings and free Wi-Fi. 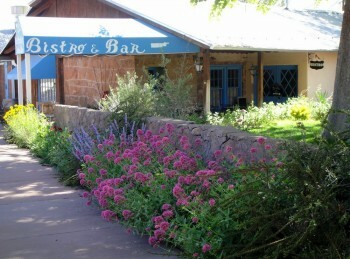 The hotel setting provides a peaceful and comfortable hideaway from the busy outside world. 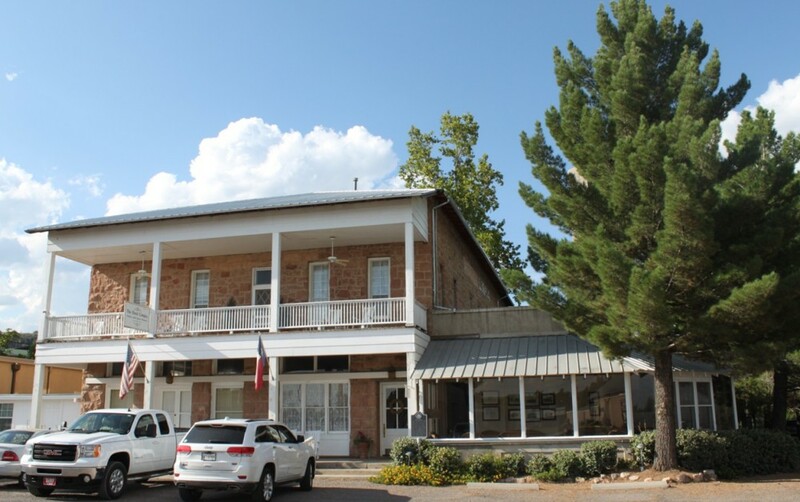 The courtyard garden, fragrant with roses and herbs, the glassed-in veranda with its flourishing plants, and the porches with their rocking chairs are favorite places for guests to relax and enjoy the tranquility of a by-gone era of Texas. Our restaurant, the Blue Mountain Bistro, has made its mark on the West Texas culinary scene with some of the finest cuisine in the area as well as Jeff Davis County’s only bar! 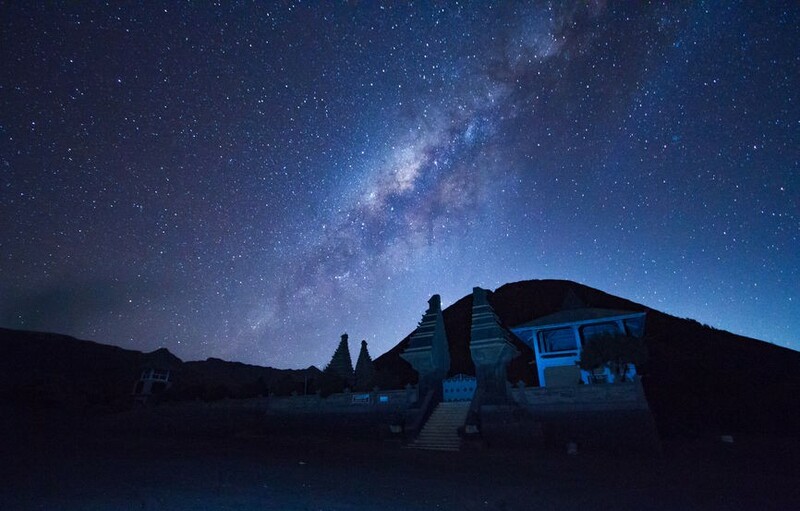 Because of the location, the night sky here is breathtaking in its beauty, depth and quality. You'll love watching the sky and spotting stars you simply don't see in cities due to the amount of artifical light. Make your reservation now and spend some time looking upward!